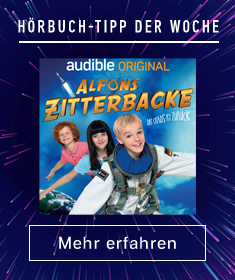 Zeige Ergebnisse von "Peter Darman"
Spieldauer: 24 Std. und 3 Min. 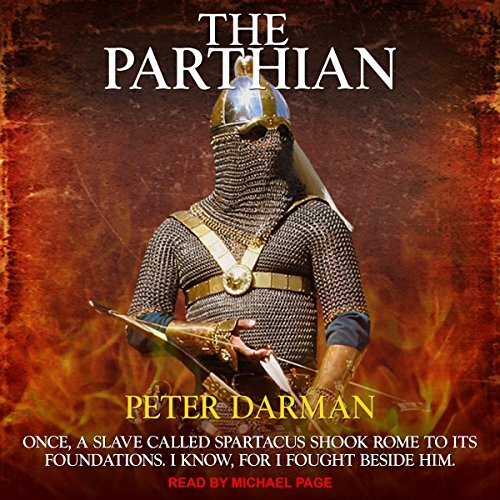 When Rome transgresses upon his father's domain that lays between the Tigris and Euphrates Rivers, Pacorus, a prince of the Parthian Empire, is sent to exact revenge. After a string of victories, Pacorus and his men are captured in Cappadocia, clapped in chains, and sent to Italy to live out the rest of their days as slaves. But fate intervenes and Pacorus and his companions are saved from a living hell by a renegade gladiator named Spartacus. In gratitude, Pacorus agrees to help Spartacus build his army as Rome musters its legions to crush the slave uprising. Spieldauer: 21 Std. und 51 Min. After three years fighting by the side of Spartacus, Pacorus and his followers have escaped from Italy in the aftermath of the defeat of the slave rebellion. Made a king by the ruler of the Parthian Empire on his return, he has married his beloved Gallia and made the city of Dura Europos on the banks of the Euphrates his home. But his new kingdom is seething with discontent and surrounded by hostile desert nomads who are the sworn enemies of the Parthians. Spieldauer: 23 Std. und 11 Min. 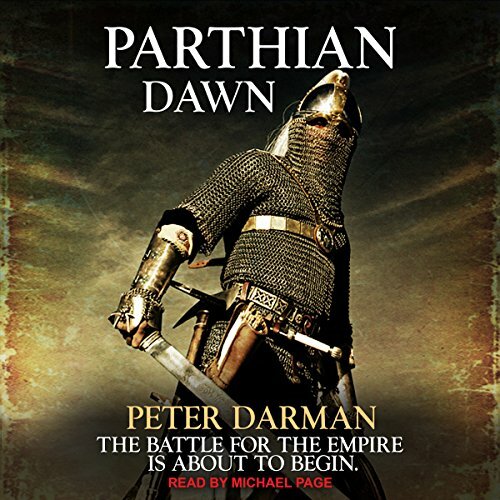 The brooding peace that hangs over Parthia is shattered by a murder that triggers the final confrontation that will decide who rules the empire. Pacorus leads his veteran army east to destroy, once and for all, the forces of his implacable enemies, Mithridates and Narses. 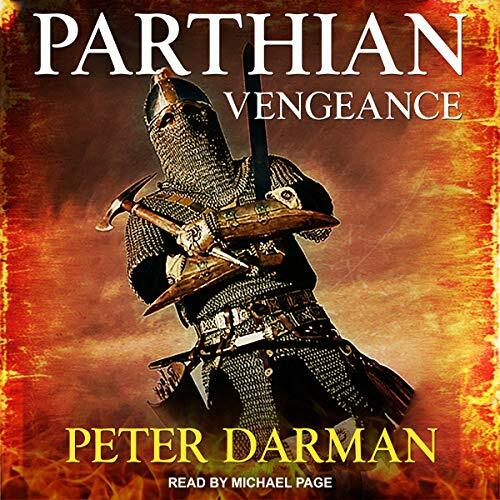 But his foes have been waiting for this moment, and what Pacorus believes will be a short campaign will turn into a long war that will culminate in the bloodiest battle in the history of the Parthian Empire.